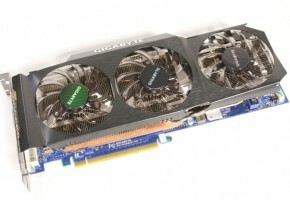 Mobile graphics cards are really a different beast than the desktop variants. 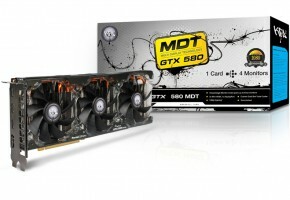 Despite have similar names and model numbers, the specifications vary greatly as the GTX 580M isn’t equivalent to the GTX 580 and the HD 6990M isn’t even a dual-GPU product. 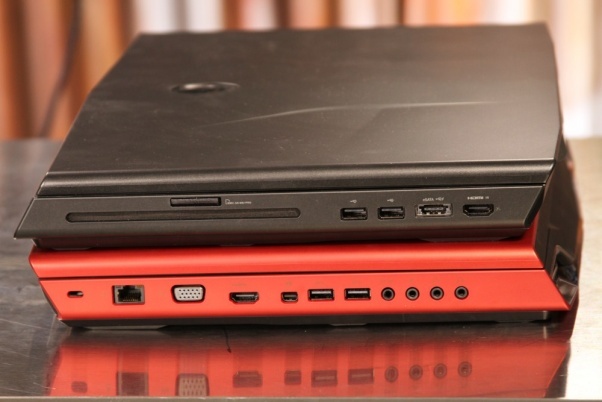 Also, getting the capability to do a direct head-to-head is almost always a tougher task thanks to the notebook market’s penchant for single-vendor SKUs. 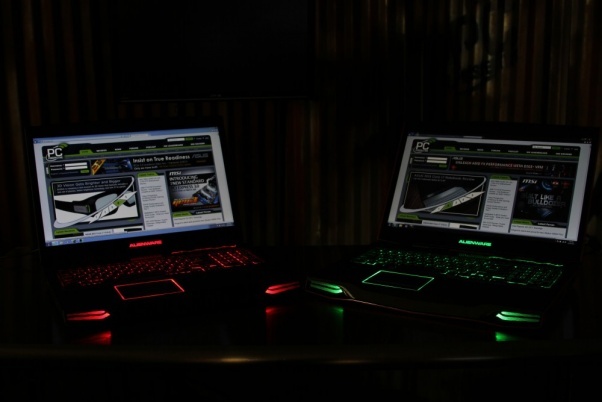 Over the past week or two, I was lucky enough to get my hands on a pair of Alienware M17x notebooks, one sporting the new AMD Radeon HD 6990M discrete graphics solution and the other with the NVIDIA GeForce GTX 580M. Also unlike the desktop market – the time from announcement of a new mobile GPU product to when you can actually BUY a system including it tends to be pretty long. 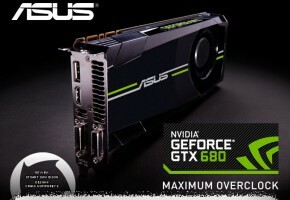 Take the two GPUs we are looking at today for example: the HD 6990M launched in July and we are only just now finally seeing machines ship in volume; the GTX 580M in June. 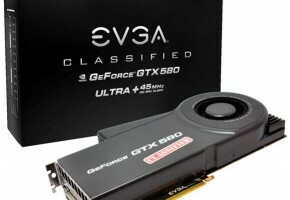 Well, problems be damned, we had the pair in our hands for a few short days and I decided to put them through the ringer in our GPU testing suite and added Battlefield 3 in for good measure as well. 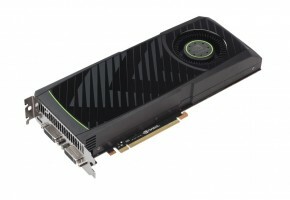 The goal was to determine which GPU was actually the “world’s fastest” as both companies claimed to be.